Northwest National Real Estate: New Listing! Enjoy The Views! New Listing! Enjoy The Views! 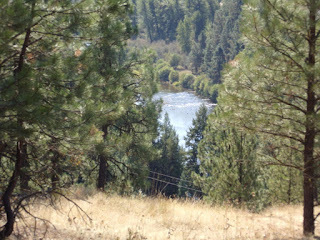 River view property for sale with power to the properties edge. Build your home or cabin and enjoy natures beauty. Wildlife abounds with deer, elk, turkey and moose. Contact St. Maries Realty for more information at (208) 245-4502. Priced at $94,500.